Doves coo. Pigs squeal. Horses neigh. But I SAY! 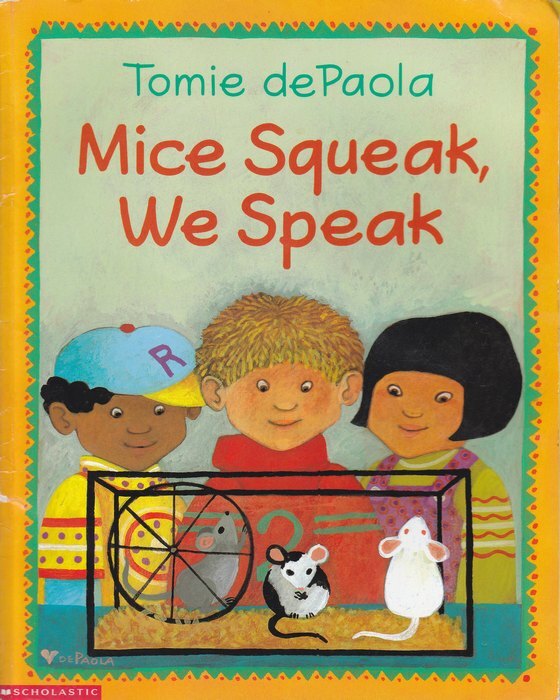 *Read the book and let the kids make the animal sounds. *Compare the animals by size. *Take a closer look at the pictures. What would each animal be saying if it was speaking in a human language? *Which animal would you be? Write your name on a sticky note and put it on that page in the book. *Make a class bridge map display. * Explain that sentences having naming parts and action parts. 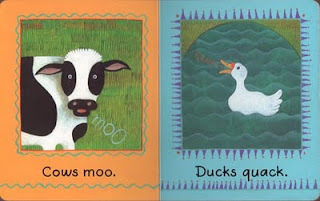 Once the students are familiar with the text, let the boys and girls take turns reading each part. 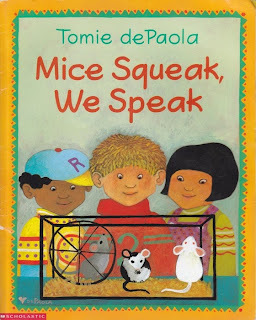 Mice (boys) squeak (girls). 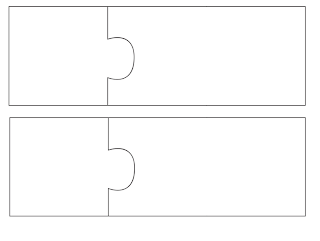 *Use this freebie to make puzzle cards. 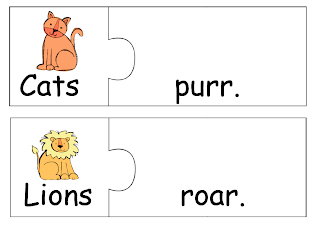 Match the sentence parts as a group or with partners. Later place the pieces in a center so that students can write and illustrate their own sentences. Click the picture to get it free! I love this book, Jayne! Your bridge map idea looks terrific, as does as the puzzle. Thanks for sharing at Manic Monday! 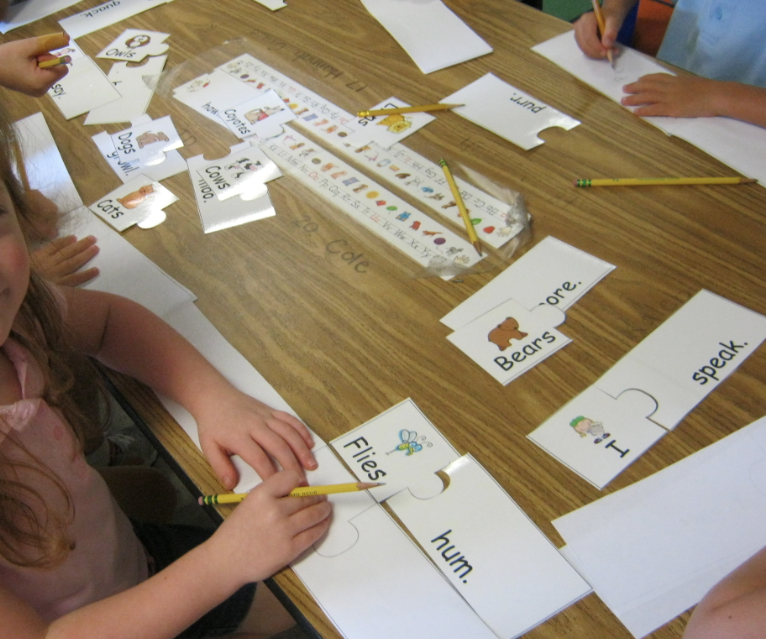 Thanks so much for creating this activity linked to literature. I will use it with my Kinders in my K/1 class! Found you at Classroom Freebies. I came over from Manic Monday! I love your bridge map.